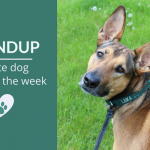 From the health concerns facing flat-faced breeds to some of the crazy things dogs bark at, here’s my favorite dog articles of the week. I hope you enjoy them as much as I did. Vets in the United Kingdom are calling for an urgent review of breed standards when it comes to flat-faced (brachycephalic) dogs. 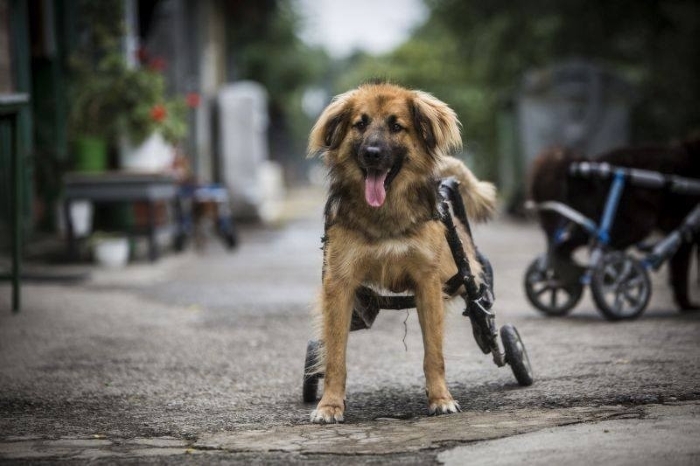 They’ve found that many owners are unaware of the common underlying health issues these dogs face. Caroline Reay, chief vet at Bluecross Animal Hospital in Merton, said: “Most owners – and some vets – think airway noise, and consequently reduced activity, is normal, so the problems are rarely discussed. The new Delta Smart app lets owners check on their dogs when they’re not home, but it also comes with the ability to remotely zap your dog with an electrical shock. The app is made by Garmin International and it’s been getting a lot flack about promoting the use of negative punishment. 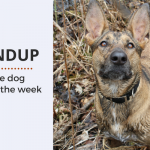 “We believe this device has the potential to cause harm to dogs and should not be recommended by behavior consultants, trainers, or used by members of the public,” the IAABC board of directors stated Sept. 14. 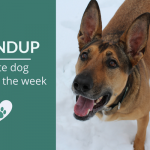 After reading enough dog forums you’ll start to see a pattern emerge – people asking strangers whether or not they should take their dog to the vet for a variety of reasons. 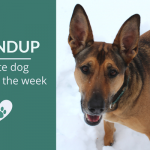 This post looks at why it’s important to know & observe your own dog, and if your gut is telling you there’s something wrong with your dog take them in. 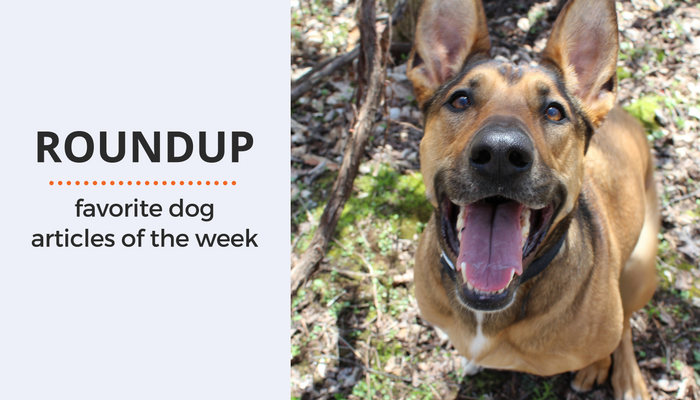 Looking for some simple ways to celebrate National Dog Week? Check out this great list that includes some of my own personal favorites like sleeping in & curling up with a good book. Have you ever caught your dog barking at something strange like a plastic bag? If so you’ll love this fun article that takes a look at some of the weird, crazy and often times innocent things dogs bark at.